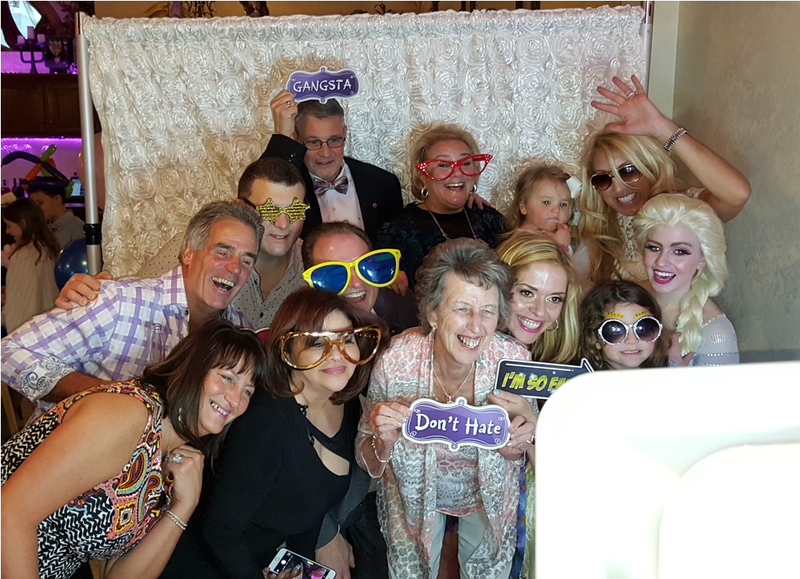 Photo Booths allow you to get your friends and family to get together to have some zany fun, while we capture those amazing memories! Call us today to check availability. From tropical palm trees to custom step-and-repeat backgrounds, we offer affordable green screen options with all packages. High quality props, friendly attendants, amazing images. These are standard with every rental from Photo Booths 4 All! 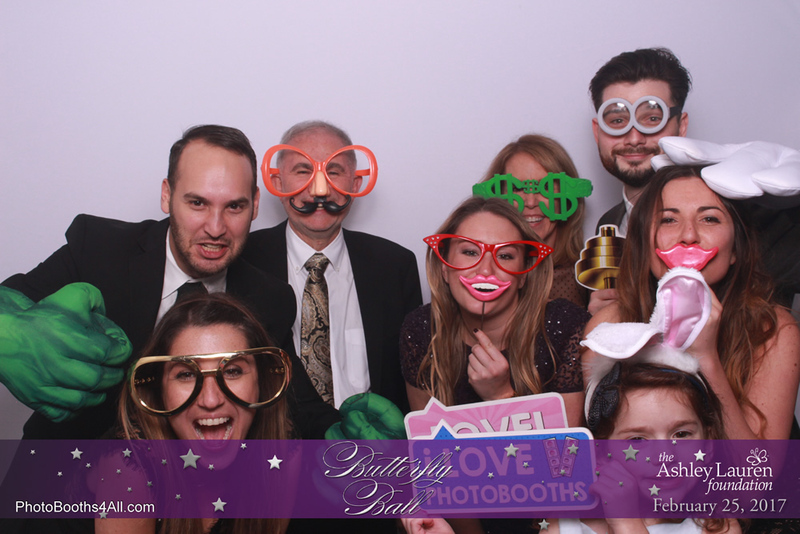 Our Photo Booth Packages include a copy for everyone in the picture, custom designed print out, custom designed welcome screen, high-quality props and an on-site party ambassador. 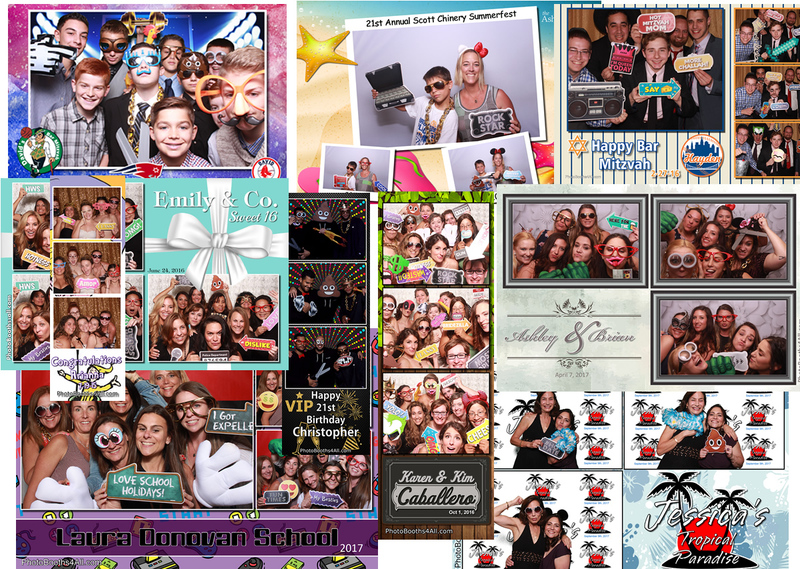 LOVED all of the pictures and the custom backgrounds that you created just for us!!! You were a pleasure to work with and we are so happy that we have all of these awesome FUN pictures as memories to enjoy for years to come!!! Thank you so much! ~Bruce, Dina, Justin and Jenna!!! Pete did a great job with the photo booth at my son’s Bar Mitzvah. He found great green screens to go with the theme and helped customize the border. He was very patient till my son was happy and got exactly what he wanted. The props are fun, pics are great quality and everyone in the group gets their own pic! The line also moves very quickly which I love. Highly recommend!! Photo Booths 4 All is the best! Pete and his staff do a great job adding fun and excitement to any party!! Their props are awesome and it was a big hit at my son’s bar mitzvah!! The best photo booth around!! A great addition to any party! Open Booths are the most fun! Our open-style photo booth is the best because you aren’t limited to just couple of people in the picture. 10 or 15 guests at once is no problem. They all get a copy of the picture! Check out the video below. Whatever your theme, we create custom designs for every event.